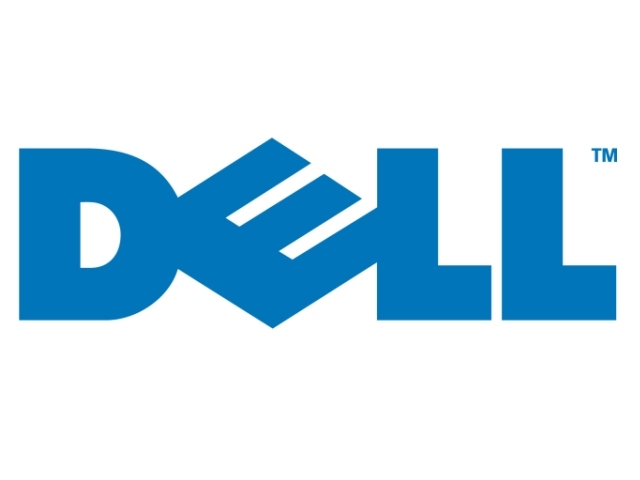 Dell has announced new additions to its networking portfolio to help customers accelerate transitions to high-performance converged, virtualized and private cloud environments. These include Dell’s new Active Fabric solutions for SDN-enabled designs along with next-generation management software – Dell Active Fabric Manager – and the Dell Networking S5000 modular LAN/SAN switching platform. Several factors in today’s data centres have operators considering new and different network architectures beyond the traditional three-tier, monolithic systems of the past. Factors include: Virtualization and new workloads changing the network traffic patterns and demands; Software-defined networking (SDN) and the promise of network programmability; convergence of formerly distinct technology silos; and input/output consolidation with migration to 10GbE server platforms. These dynamics present ICT managers of companies, not just architectural challenges but also budgetary and operational considerations. The Dell Active Fabric Manager is an industry-innovating software tool that automates the tasks associated with planning, designing, building and monitoring fabrics. Dell Active Fabric Manager can reduce deployment time up to 86 percent compared to a completely manual process. Dell Active Fabric Manager features include: The Design wizard which Greatly simplifies the mapping process using an intuitive graphical interface, performing all the necessary calculations to present the optimal fabric design, eliminating guesswork and errors and the Automated provisioning, validation and configuration - Provides a step-by-step approach to translate a fabric design to a completely functional deployment and eliminates numerous command line interface entries, a time-consuming and error-prone process and finally, the Easy integration, role-based access in which the Dell Active Fabric Manager abstracts the fabric as a single entity, not at the device level, allowing other tools in the data center to integrate easily. Coupled with this, role-based access allows multiple departments (e.g. server and storage administrators) to monitor different aspects of fabric performance without disrupting the underlying network operations.